Since 2003, EPDC has worked under the supervision of the Syriac Orthodox Patriarchate of Antioch to provide humanitarian assistance to the people of Syria. EPDC provides the means for people living in poverty and under oppression to increase their capacity building and improve their living conditions. Serving displaced Syrian families, victims of the ongoing Syrian crisis, Iraqi refugees, as well as the disabled and orphaned, EPDC strives to foster the cross-cultural and religious environment prevalent in traditional Syrian society. Projects such as vocational training, psychological support programs; healthcare programs and financial aid for displaced students are just an example of some of the extraordinary work that our partner conducts across Syria. 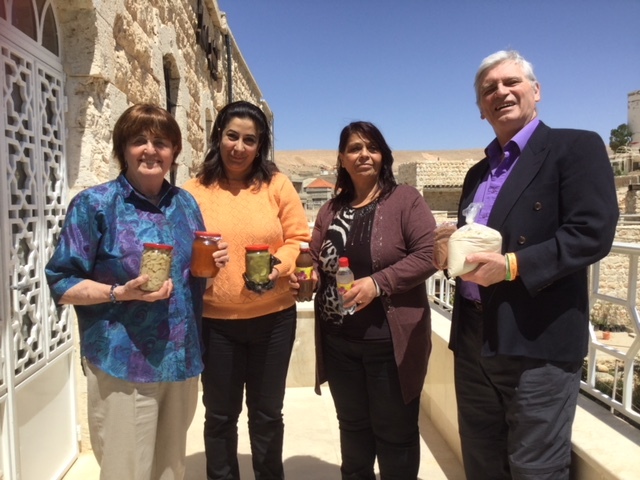 In April 2018, HART began the partnership with EPDC to help empower Maaloula women to combat food security in their communities. Initially creating 20 jobs, EPDC will enable these women to prepare and conserve excess seasonal food to be available for the winter months for approximately 300 of the most vulnerable families in the community including their own, enabling Maaloula women to maintain their roles as breadwinners. Additionally, HART is now seeking funds to assist EPDC in their projects to provide food and clothing for approximately 2,000 Internally Displaced Persons (IDPs) from Eastern Ghouta. This area surrounding Damascus was held by Islamist terrorists and the people suffered greatly for years. 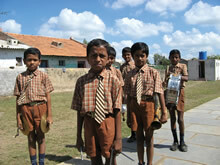 Now homeless, with no more than the clothes in which they stand, EPDC sees it as a priority to help these people.